Extremely Addictive Milk Chocolate Peanut Bites | Homemade & Yummy Homemade & Yummy | Fun delicious recipes and more. Extremely Addictive Milk Chocolate Peanut Bites are over the top delicious. 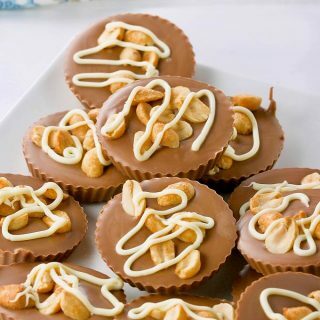 Sweet, salty, creamy peanut butter flavoured chocolate treats. Perfect little bites of dreamy goodness. Caution, these chocolate cups are ADDICTIVE. Do you have a sweet tooth? Are you a chocolate lover? How about peanut butter? 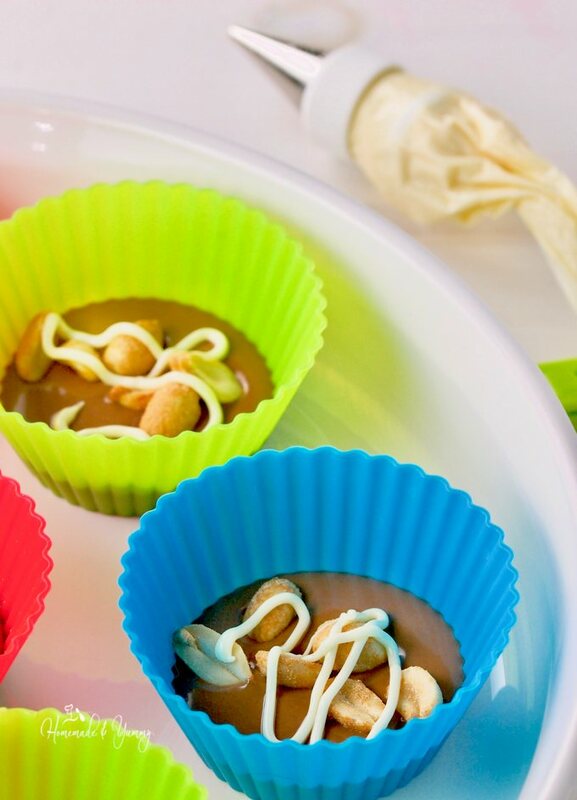 If this is you, these totally awesome homemade peanut butter cups are right up your alley. 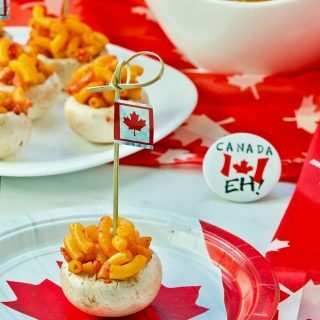 So easy to make, and OMG too easy to eat. I will be the first to say I am not a chocolate lover. How can this be? I like chocolate but won’t go as far as saying I LOVE it. Don’t fret, my hubby and oldest daughter are chocolate fanatics. They make up for me and my youngest daughter, we are the savory lovers in the family. Sort of the perfect balance of sweet and salty. Now, I am a peanut butter LOVER. I can eat it off the spoon (and often do). If I am starving and need a really quick fix, sticking a spoon in the peanut butter jar is my go-to solution. Many mornings I have peanut butter for breakfast. Warm a nice BIG spoonful of it in the microwave. Slice a banana into the warm peanut butter, mix and enjoy. Even as a bread lover (nothing better than toast dripping with peanut butter) no bread needed here. The delicious combination of peanut butter and chocolate is a whole other ball game. This is a weakness of mine. Secretly between you and me, it is the peanut butter that is the star, but we will let the chocolate lovers think whatever they like! When I make peanut butter squares at Christmas, it is a double batch! Peanut Butter Reverse Chocolate Cookies is another totally addictive chocolate peanut butter treat. These disappear in a flash! You can find the classic combo in so many recipes. I once made some cupcakes that were stuffed with peanut chocolate goodness, and a dollop on top too. We all know the famous peanut butter cups, but these Extremely Addictive Milk Chocolate Peanut Bites in my opinion (yes I am biased here) are so good, you will be making them again and again (like really you will NEVER want to be without them). It really is such an easy and fun treat. Making a HUGE batch is not a problem, and seriously it is the only way. They are so good, you might even have to hide them or they will be gone before you know it. Get some good quality milk chocolate. Don’t skimp here, buy the good stuff. I prefer milk chocolate, but by all means dark works just as well. You can even try a combination of both. Melt the chocolate and the peanut butter. I used the microwave (yes I think chefs should use them sometimes). I poured the mixture into a measuring cup to make the next step easier. Do you have silicone baking cups (affiliate link)? Well you should, they are awesome. The perfect item for making these treats. 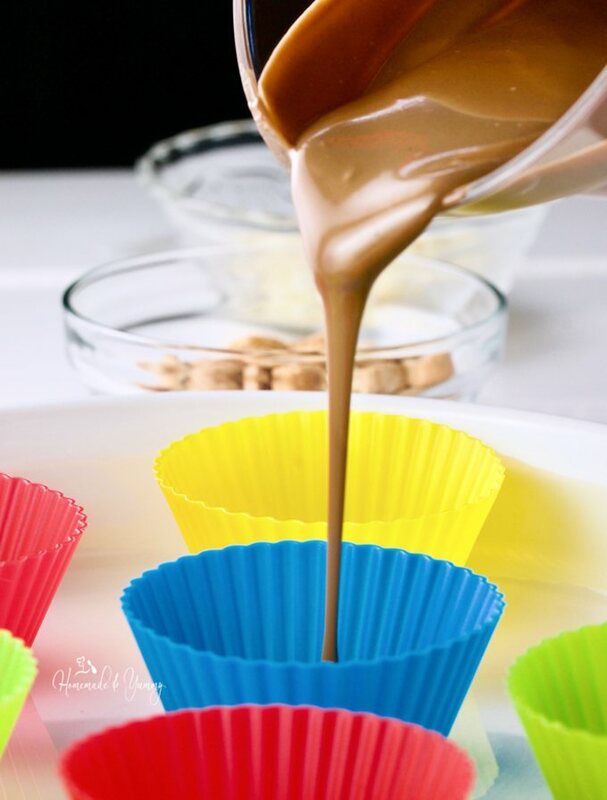 Pour the chocolate and peanut butter mixture into each of the cups. You can make these as thick as you like. Guess it depends if you want these to be a 2 bite or 4 bite treat. Next, top each cup with some dry roasted peanuts. This is where the sweet and salty flavour combo comes into play. DELICIOUS!! Finish with a bit of melted white chocolate. If you happen to think white chocolate “is not a thing” like my daughter, replace it with dark chocolate. However you decide to mix and match the chocolate peanut flavour combo here, you will have a delicious treat every time. Now the hard part, waiting till they set. If you are in a hurry (like me) put them in the fridge. They will set much faster, meaning you can eat them sooner. There you have it. Easy to make, oh so easy to eat. Move over famous peanut butter cups. These Extremely Addictive Milk Chocolate Peanut Bites are the new kid on the block!! My little bite of heaven!! What’s your favourite chocolate and peanut flavoured treat? Looking for a healthy chocolate peanut combo? Don’t worry I have got you covered with my Banana Chocolate Roundup. 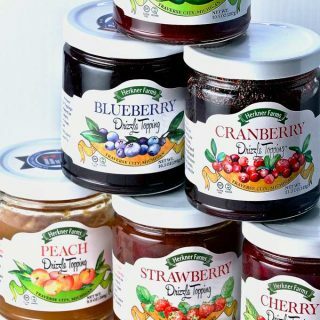 Perfect for dessert or snacks. Extremely Addictive Milk Chocolate Peanut Bites are over the top delicious. 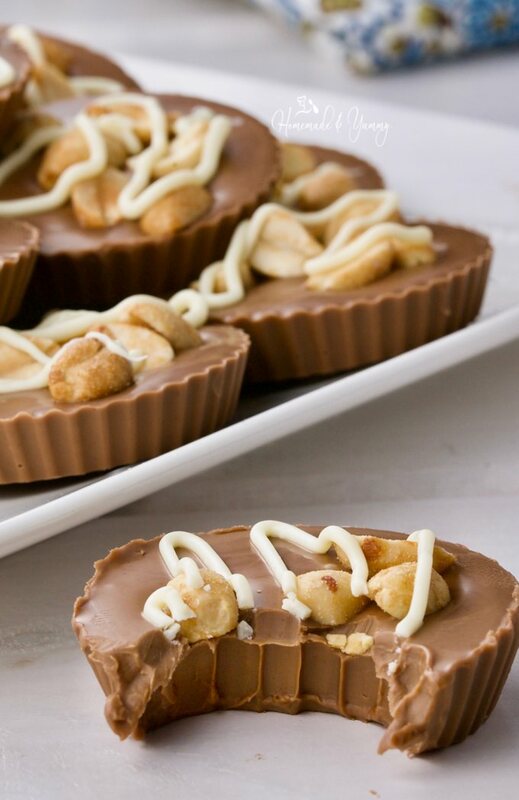 Homemade peanut butter cups are so easy to make. Even easier to eat. Place in the microwave, and melt. This will take a few minutes depending on the temperature of your microwave. Be sure to stir often, and don't burn it. Once the chocolate is melted, add the peanut butter and stir. Place back in the microwave for a minute to be sure the peanut butter is melted. At this point you can transfer your warm mixture into a measuring cup to ease in pouring. You can also use a ladle if you wish. Arrange your silicone cups on a dish or tray. This makes them easier to transport once they are filled. Pour a small amount of the chocolate/peanut butter mixture into each cup. The amount is totally up to you. Top each cup with some dry roasted peanuts. Melt the white chocolate chips in the microwave. Place melted chocolate in a piping bag, with a small decorating tip attached. 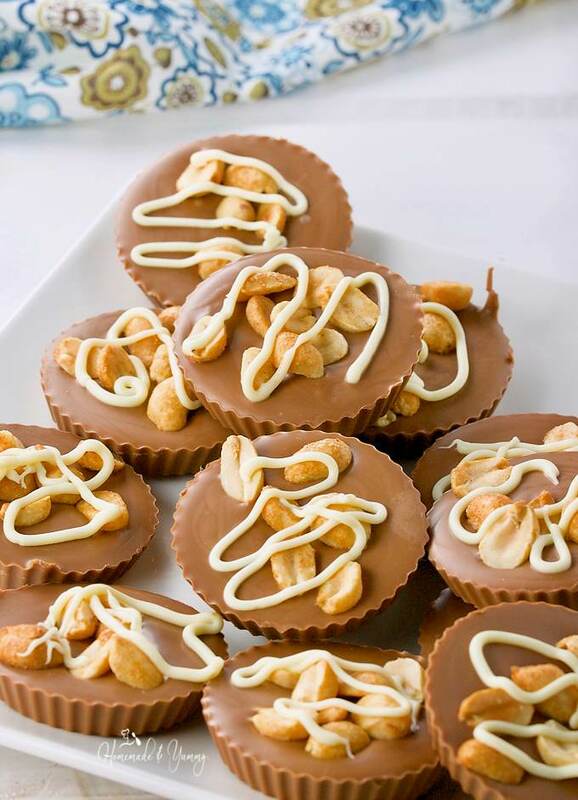 Drizzle some white chocolate over the peanuts. Alternatively you can use a spoon to drizzle if you wish. Let chocolate set. If you are in a hurry, place into the fridge. This will speed up the process. Once set, peel off silicone baking cup. Do these need to be kept refrigerated? No you do not need to keep them refrigerated. They are very similar to the peanut butter cups in the store (ONLY BETTER)!! Oh it’s that easy to make these peanut bites?! I found your video really useful in that case. So going to make this for my husband, he is a peanut addict and the peanuts we get here are really good and high in quality. So easy….and these are soooo addictive too. Enjoy!! These sure are addictive! 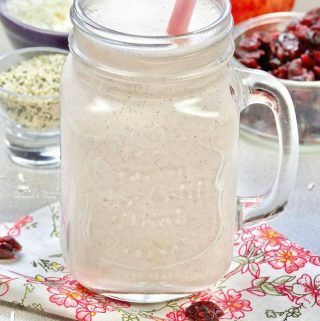 lovely recipe and clicks!. You are right….they are ADDICTIVE….and DELICIOUS. 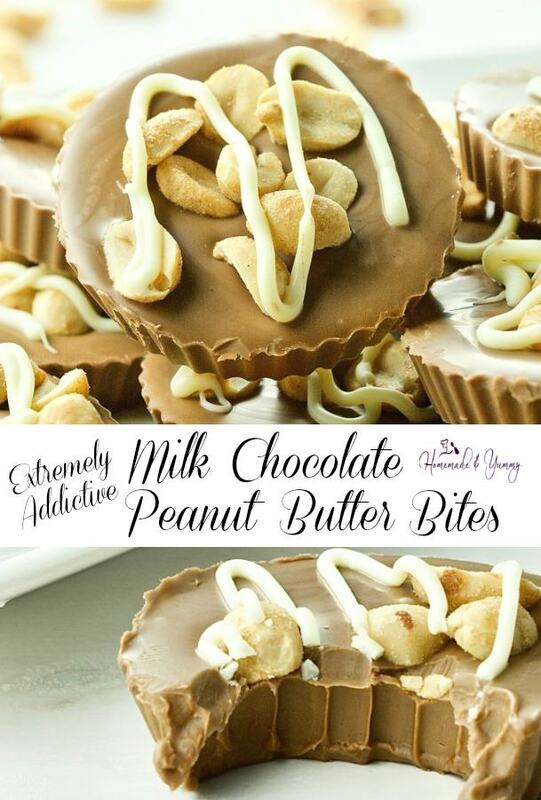 These look like such an easy way to make your own chocolate peanut butter cups! Looking forward to trying this out. my kid would loovveee this! thank you for the inspiring recipe. HAHAH…kids young and old love these. I certainly wouldn’t be able to stop eating these! Always a hit for sure. Yes! to all of your questions. 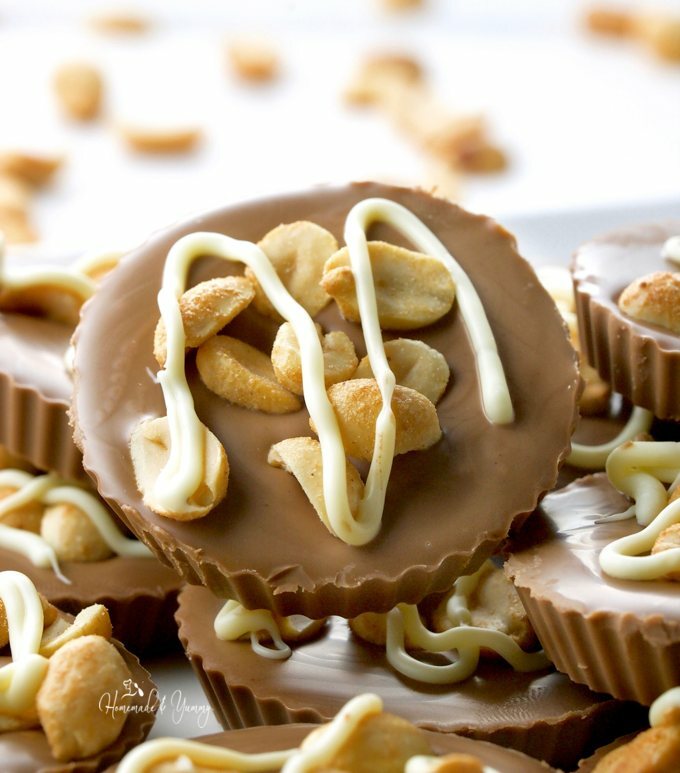 I love peanut butter and chocolate … and these treats sound awesome. I too can eat peanut butter right from the spoon — I never thought of warming it up though. Mmm. OMG…so good warm. Give it a try and see. My hubby and oldest son love chocolate and peanut butter. I am confident they would enjoy these and that they wouldn’t last long at all. Yes I am sure they would LOVE them. HAHAH….yes I do believe that could happen for sure.